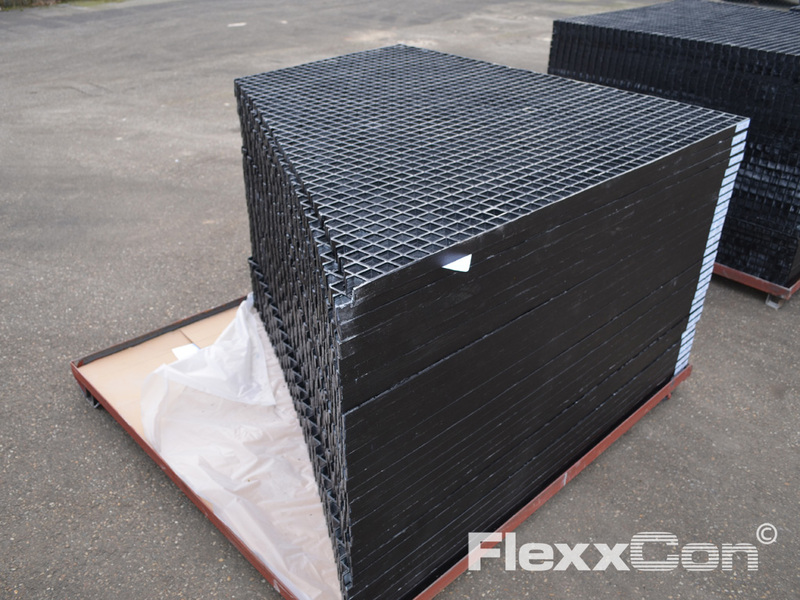 Fiber Reinforced Plastic grating is high-strength, versatile in use and extremely suitable for applications in civil engineering, industrial environments, etc. 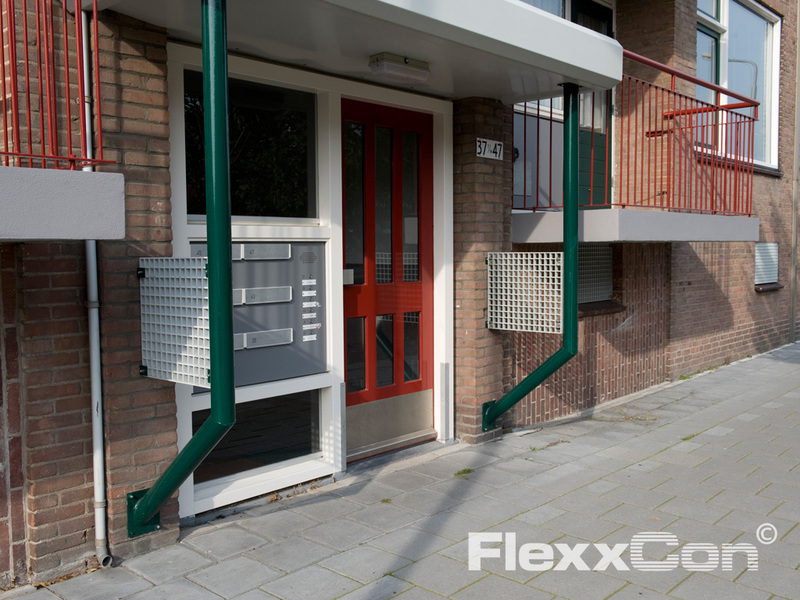 FlexxCon’s FRP (GRP) grating has a long service life, is chemically resistant and is relatively low in weight. 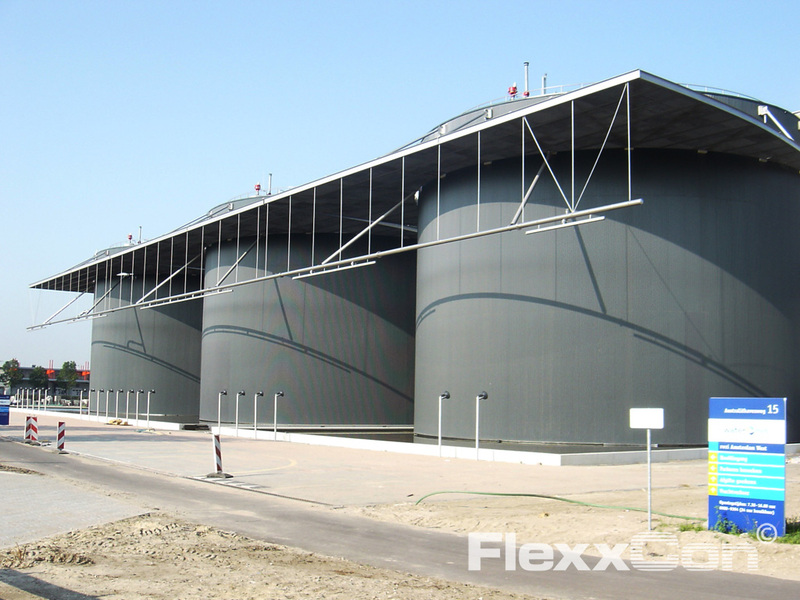 These unique properties make our FRP grating very suitable for use in corrosive environments, such as the (petro) chemical industry, water purification facilities, shipping and the offshore industry. Fiber Reinforced Plastic grating is versatile in use and its application is mainly functional. 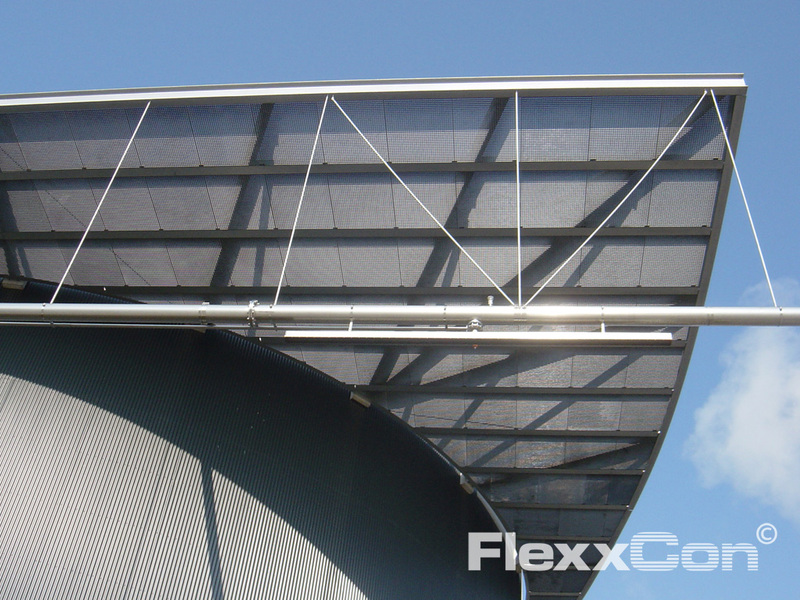 However, FRP grating is also very suitable for aesthetic applications. 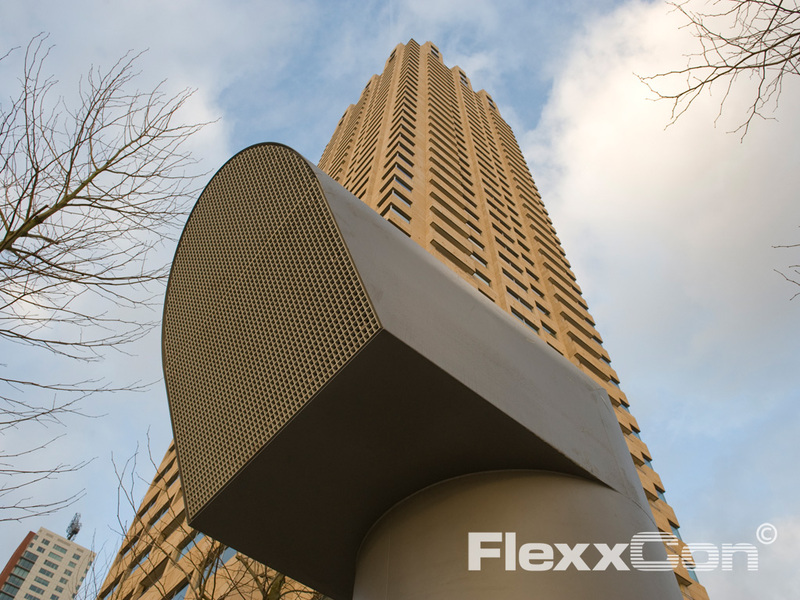 Architects, contractors and construction companies increasingly use our Fiber Reinforced Plastic grating for both functional and aesthetical purposes, in for example walls, ceilings and cable ducts. FRP grating is easily processed and installed, is relatively low in weight and is low-maintenance. 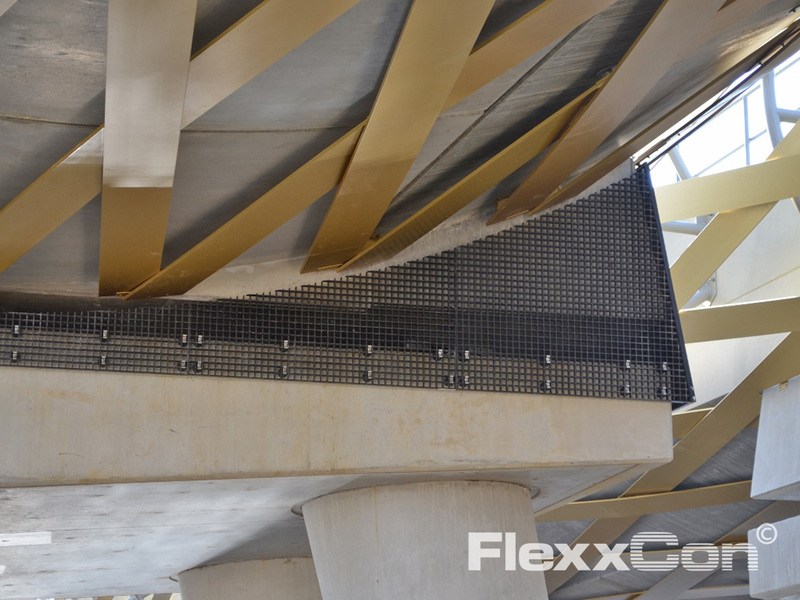 Use of FRP (GRP) grating can therefore reduce the weight of a construction and the maintenance costs considerably: a direct cost advantage. 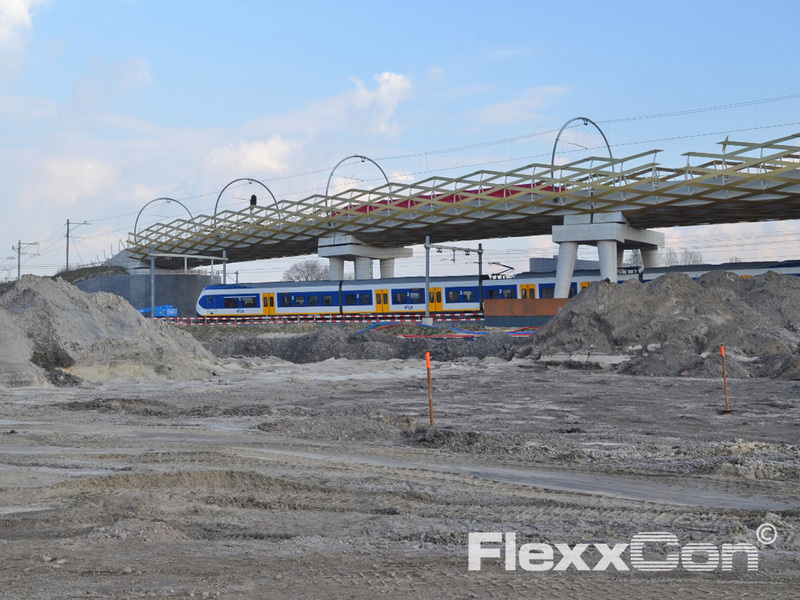 Do you want to know more about the versatile applications of FRP grating? 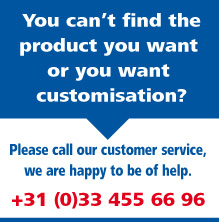 Call FlexxCon: (0)33 455 66 96 or send us an e-mail. 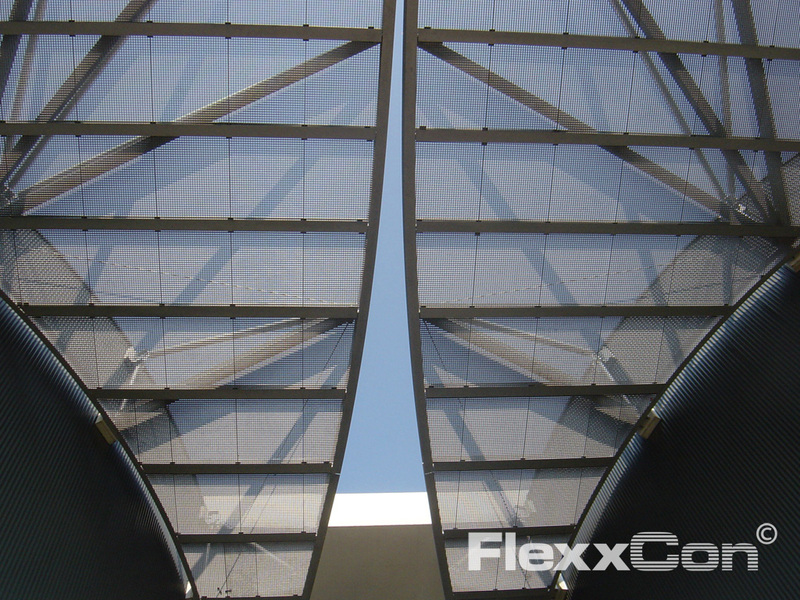 FlexxCon supplies customized FRP grating and FRP (GRP) products, including support and services. Are you looking for standard unprocessed FRP grating? On www.kunststofroosters.nl. 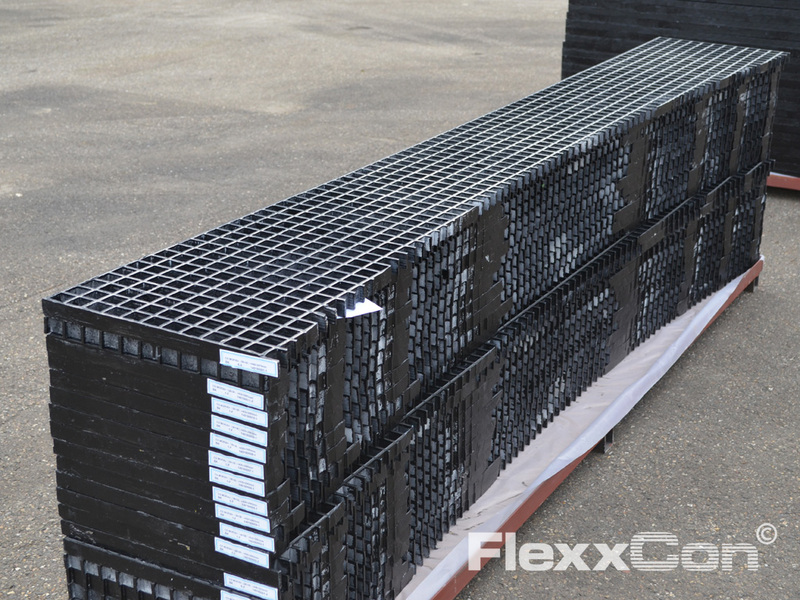 you can quickly and easily order Fiber Reinforced Plastic grating online at very competitive prices!